Back at the end of 2011, I was a lucky winner of a 17 Facebook competition to win tickets to an event in London. Unfortunately, I couldn't attend the event, but the people at 17 were kind enough to send me a little goody bag instead*. 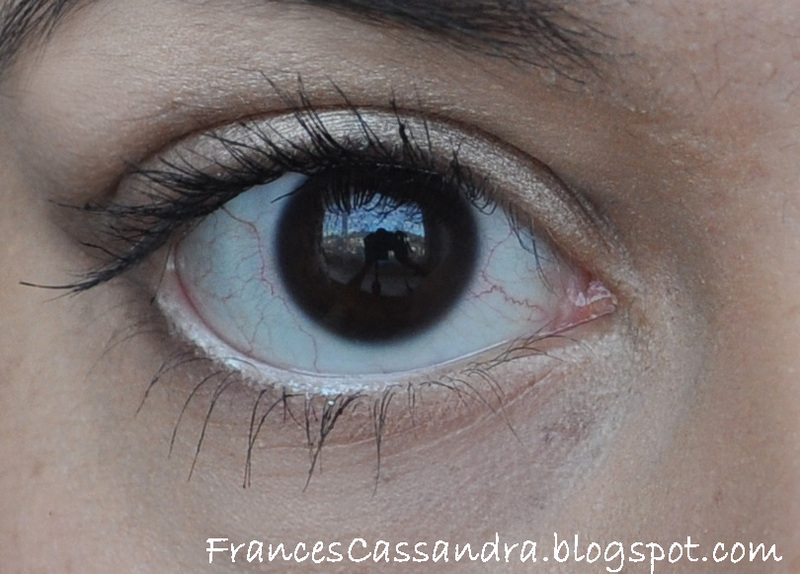 This mascara was one of the things that I was sent, and I have been putting it to the test for the past few weeks. The shade I was sent is Blackest Black. I quite like the packaging, I think it looks quite sleek and doesn't look or feel cheap. It should be easy to find the product in store as the name of it is written in a large font on the front. "Falsifeye your lashes from root to tip for a false lash look that lasts all day". As you can see above, the brush head is quite large, which is expected of a mascara that claims to give you a false lash effect. One thing I was disappointed about was how much excess product comes out on the brush. I definitely had to wipe the excess off on the side of the tube to prevent clumps during application. 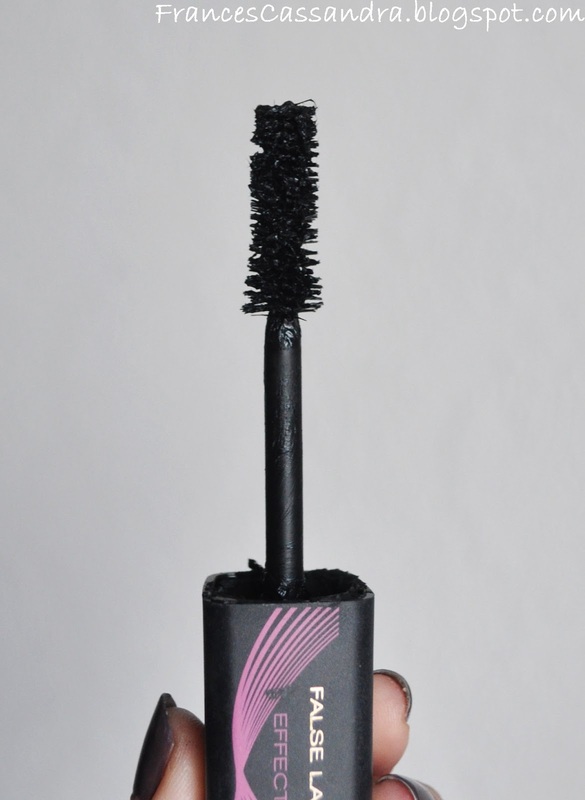 The formula of the mascara is quite thick and dry, unfortunately after about four weeks of use I am starting to find that the product is beginning to dry out, especially around the opening of the tube. I will start by saying that this is not a bad mascara. 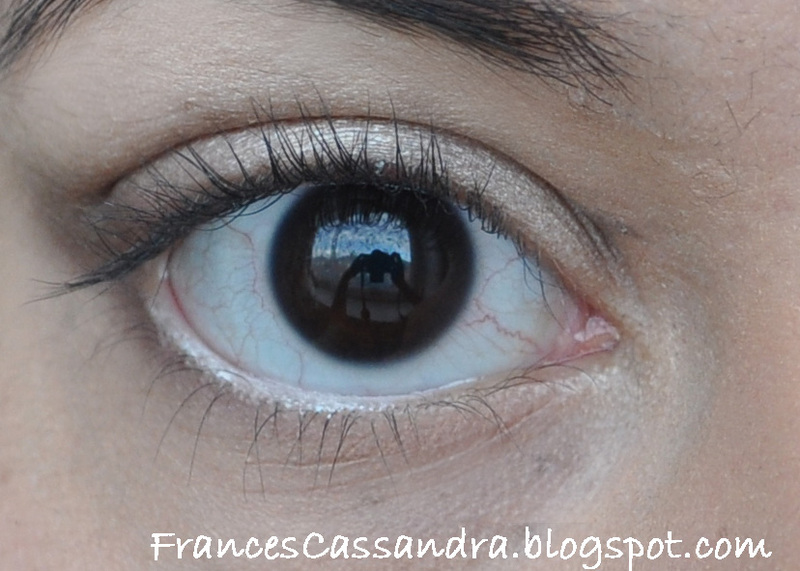 There is a difference in the look of my eye lashes when I have applied the mascara than when I am without it. I naturally have quite long eyelashes, so I never find that mascaras make that much of a difference to the length of them, nor do I really search for this factor when choosing a mascara. I do, however, look for lots of volume. For a "false lash effect" mascara, I don't think that this gives me enough volume, so I was a bit disappointed with the claim. I don't think there is a significant difference between one and two coats; perhaps because the formula is so dry, so I wouldn't say this is a mascara that you can layer up. I do think that this mascara helps my lashes hold a curl slightly (though nothing ground-breaking), which is also something that I look for in a mascara. The colour pay off is also very good; having dark lashes naturally, I always appreciate brands that have a "blacker than black" colour option. 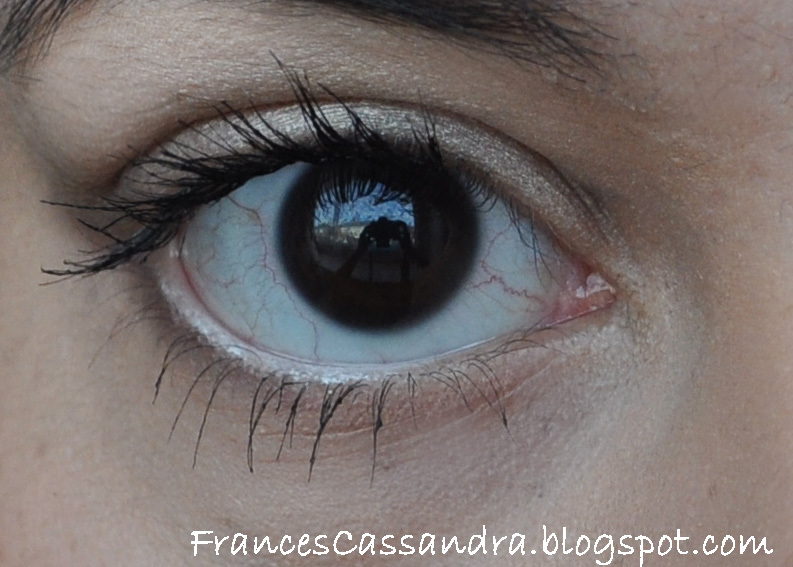 My favourite thing about this mascara is that it doesn't flake or smudge. It doesn't say that it is waterproof, and I can't comment on whether it runs in the rain as I haven't really been out in rainy weather whilst wearing this, but a problem I usually have with mascaras is that they end up in the creases below my eyes within an hour or two of wear (even my beloved Maybelline The Colossal mascara has failed me! 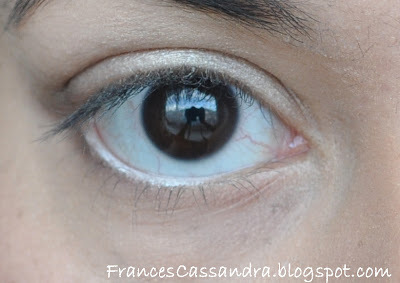 ), and this hasn't been a problem with this mascara which is a massive thumbs up. So would I repurchase this mascara myself? Probably not. 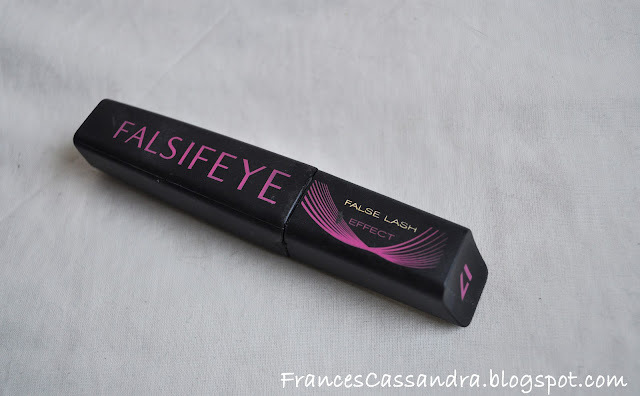 I do prefer mascaras that have a lot more volume than this one does, even though I have enjoyed wearing this for a day time look and I am impressed with its staying power. If you are not too bothered about having lots of volume, I would give this mascara a shot to see what you think. You can buy 17 Falsifeye False Lash Effect Mascara at Boots for a modest price of £6.49. There is currently a 3 for 2 offer on selected 17 products so I would definitely check that out. *DISCLAIMER: I was sent these products by the company, however this has not affected my review, all opinions are honest and my own. Length vs Volume = Length wins! Nice review! Great for the day time. I prefer more dramatic lashes myself though! Same here. I use any kind of mascara and the end result all look the same since I have long lashes. And people always ask me if I wear falsies. As if I'd wear falsies everyday! Haha that's tedious. Choosing the most effective eyelash conditioner is never that easy. This is the reason why you need to know the various ways to help you out in coming up with the best decision.